Today’s commercial turkey is selected to efficiently produce lots of meat. Modern broad-breasted turkeys are so over built that when a few months old, they get so heavy that they have trouble walking. This is especially pronounced in the toms. Their legs can even break from the weight. broad-breasted turkeys are unable to successfully mate and produce fertile eggs without intervention. Therefore artificial insemination is required to produce fertile eggs. Heritage turkeys retain the traits that characterized domestic turkeys prior to the selection of excessive meat which began in the 1920's. 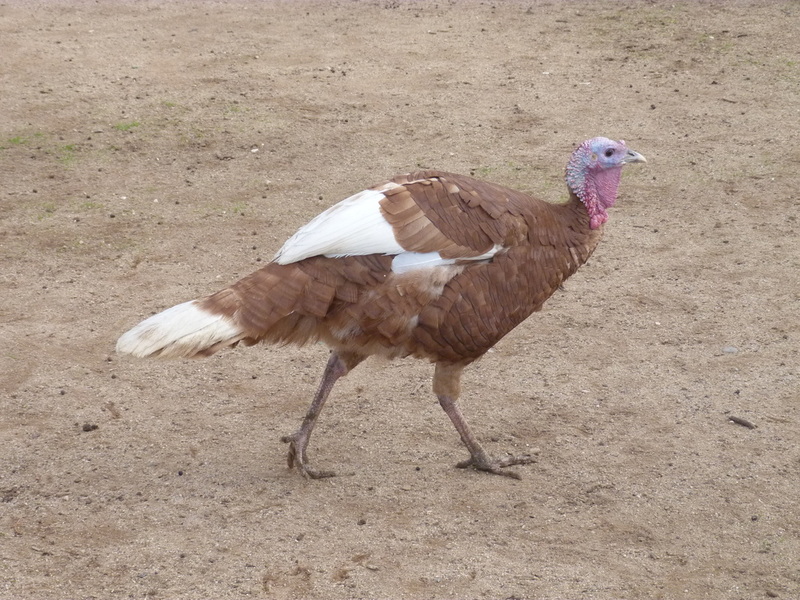 According to he American Livestock Breeds Conservancy heritage turkeys must meet the following criteria. **Note: I will add that this includes good ability to forage for food under natural conditions. Turkeys were traditionally herded by dogs. 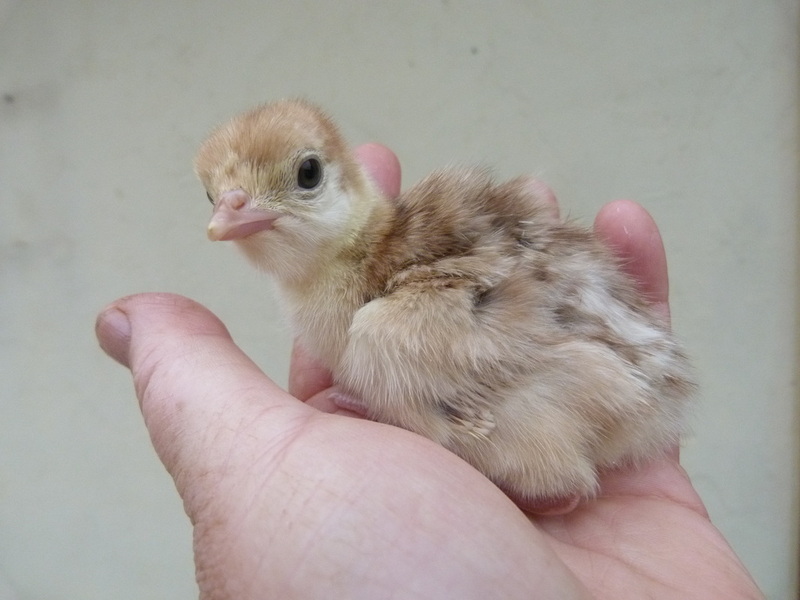 The modern commercial turkey is not longer capable of moving well enough to be herded, except when very young. But heritage turkeys are very herdable even when fully grown.They flock better than chickens but not quite as well as ducks, so the dog needs to be alert to keep them together. Heritage turkeys can be very fast. They can run like ostriches and they can fly. So the dog must learn not to put too much pressure on them or the birds will take off. Turkeys like people, so fetch very well. 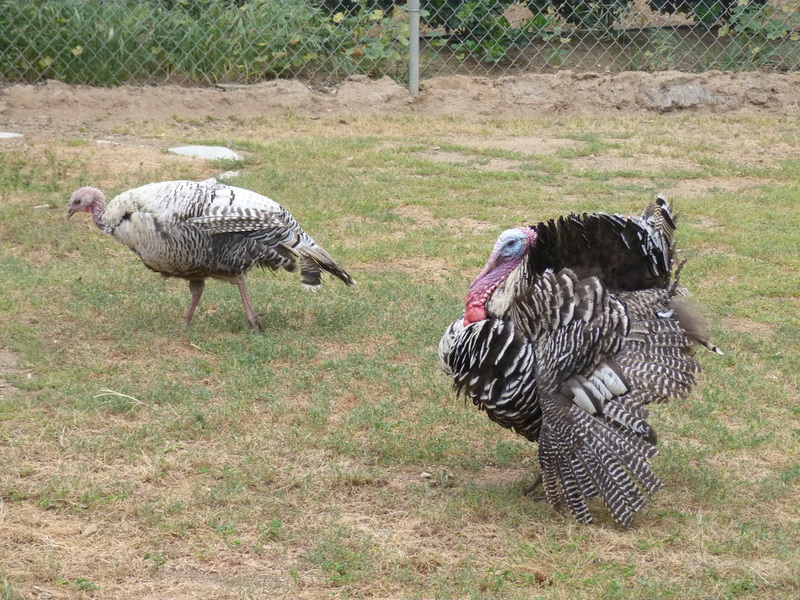 The American Herding Breed Association has turkeys as one of the breed specific titles and it earnable on all of the trial courses (HTD, HTAD, HRD, RLF). The AmericanKennel Club does not have specific turkey titles, but does allow tukeys (or geese) to be run instead of ducks under the duck title for A and B courses. 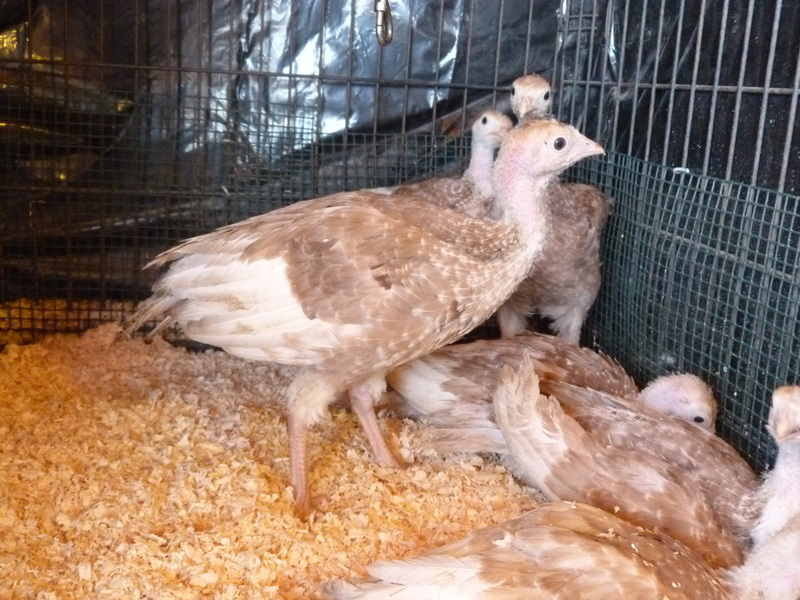 The Australian Shepherd Club of America has no provision for turkeys in its sanctioned trials. I presently maintain a purebred breeding group each of Narragansett and Bourbon Red turkeys. My turkeys are used to being herded. The Narragansett turkey is named for Narragansett Bay in Rhode Island, where the variety was developed. The Narragansett color pattern contains black, gray, tan, and white. The Narragansett’s beak is horn colored, its head is red to bluish white and its beard is black. The shanks and feet are salmon colored. The standard weight for young hens is 14 pounds and for young toms is 23 pounds; Though they should eventually reach 17 and 30 pounds, respectively. The Narragansett is known for its exceptional calmness. At the height of the egg laying season, I was getting an egg a day from the hens. The Bourbon Red turkey is named for Bourbon County, Kentucky where it originated. It is deep reddish-brown with white flight and tail feathers. Tail feathers have soft red bars crossing them near the end. The Bourbon Red’s beak is light horn at the tip and dark at the base. The throat wattle is red, changeable to bluish white, the beard is black, and shanks and toes are pink. Standard weights for Bourbon Reds are 23 pounds for young toms and 14 pounds for young hens. Bourbon Red with mature coloration.